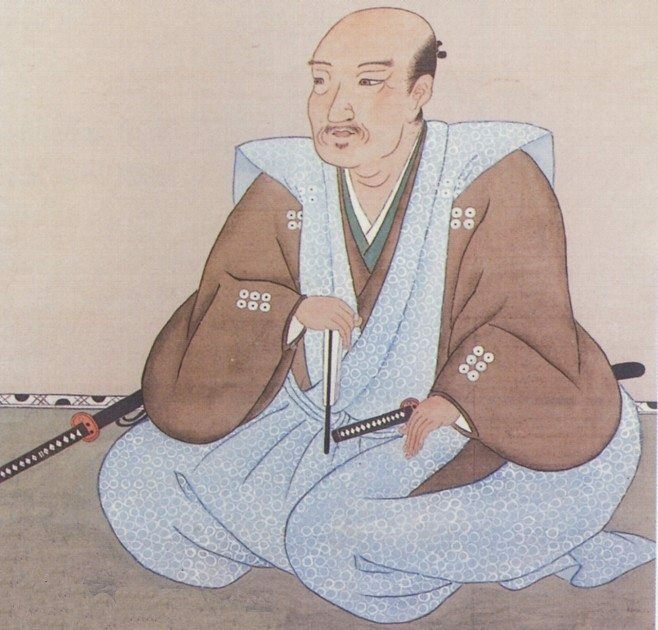 Sanada Yukimura (真田 幸村; 1567-1615), actual name: Sanada Nobushige (真田 信繁), was a Japanese samurai warrior of the Sengoku period. He was especially known as the leading general on the defending side of the Siege of Osaka. 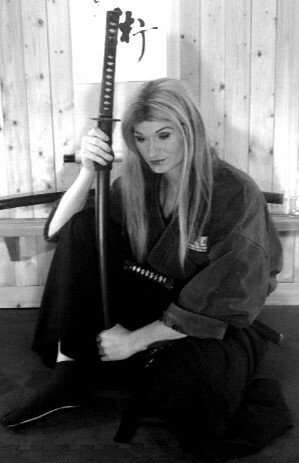 The Momochi family was one of the greatest families known for its use of ninjutsu. 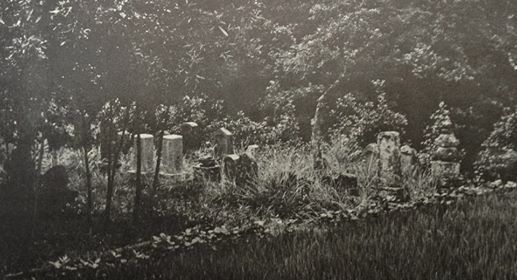 Below is a picture of the Momochi family grave.